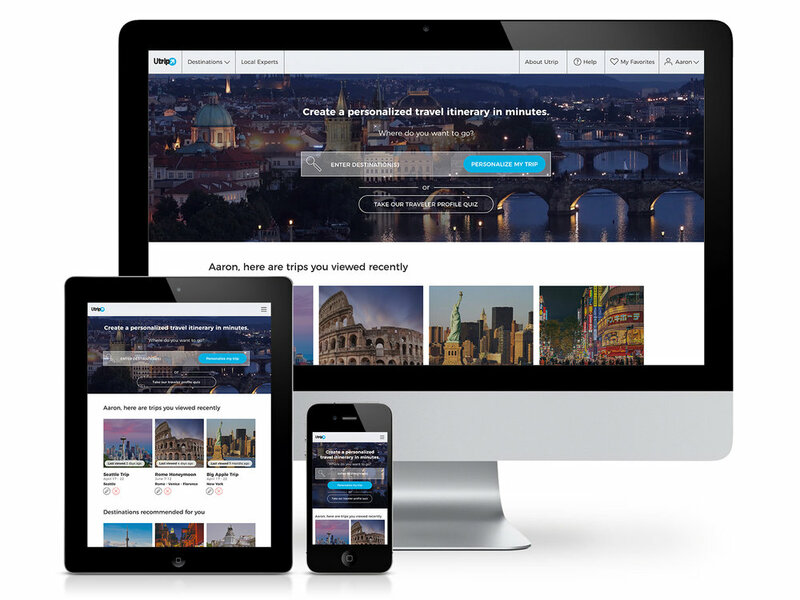 A complete, fully responsive re-design of the Utrip.com homepage. 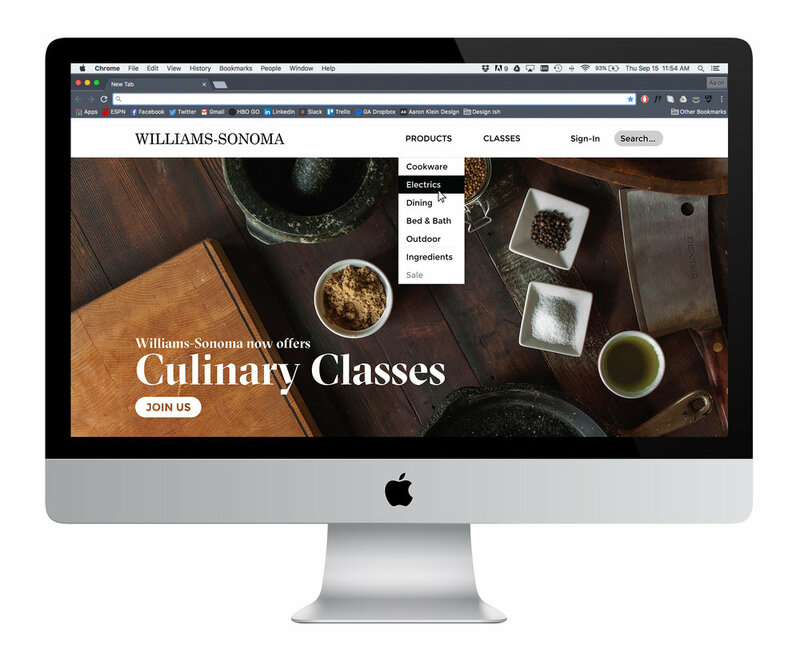 A concept makeover of the Williams-Sonoma desktop site with an emphasis on cooking classes. A complete re-design of the Gorilla FC website. A concept piece for an online app allowing users to browse, search for, and reserve campsites.